Anyone who knows the Crones knows it’s all about the sparkle! Sparkle all day every day! We wear our crown even with our jeans and jammies. 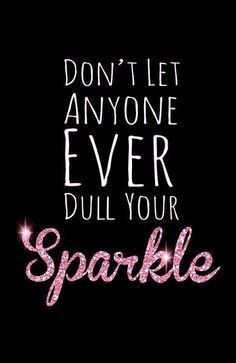 One must sparkle and never quit!